Katie Willingham is the author of Unlikely Designs (University of Chicago Press, 2017). She earned her MFA from the Helen Zell Writers Program where she was the recipient of a Hopwood Award in Poetry, a Theodore Roethke Prize, and a Nicholas Delbanco Thesis Prize. You can find her poems in such journals as Kenyon Review, Bennington Review, Poem-A-Day, Third Coast, West Branch, Grist, and others. She has taught both composition and creative writing at the University of Michigan. 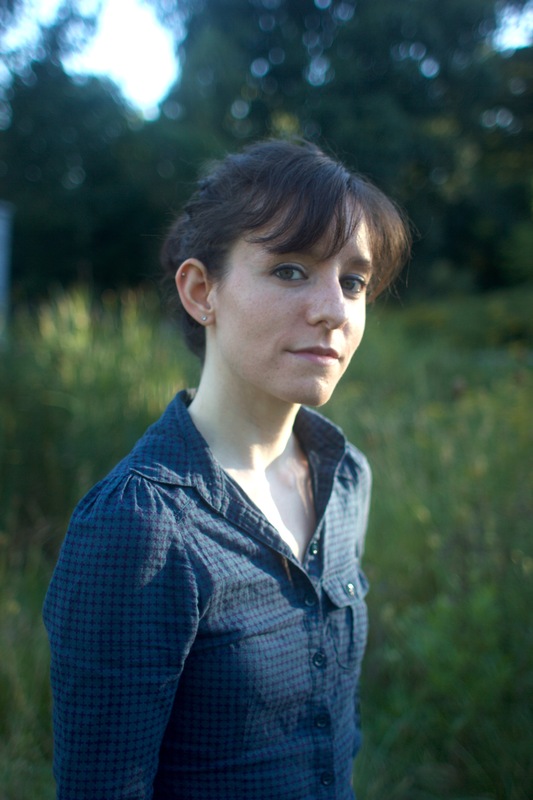 She serves as the Poetry Editor for Michigan Quarterly Review and lives in Brooklyn, NY.